Showcasing the best marijuana seedbanks online in 2019 to purchase cannabis seeds with shipping to the USA and worldwide. Choose from the top reviewed cannabis seed banks trusted to send real deal seeds from the breeder with guaranteed delivery for wherever you are in the world. Get the latest and greatest feminized seeds, regular seeds, autoflower seeds in the form of sativa, indica, hybrid, landrace, IBL and heirloom cannabis seeds that grow into the top-shelf quality cannabis buds found in premier USA medical and recreational marijuana dispensaries across the nation. If you’re looking for a legit supplier of cannabis seeds for the USA, try our most trusted, best reviewed cannabis seed banks online this year, listed below. 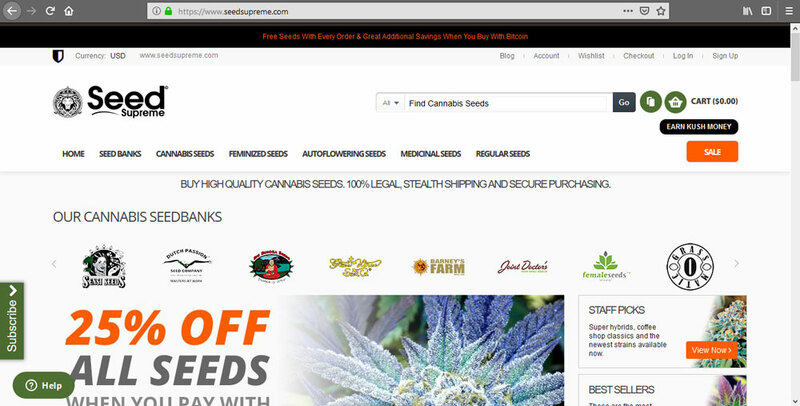 Be sure to check each seedbank for their latest free seed giveaways, cannabis seed coupons and special offers. 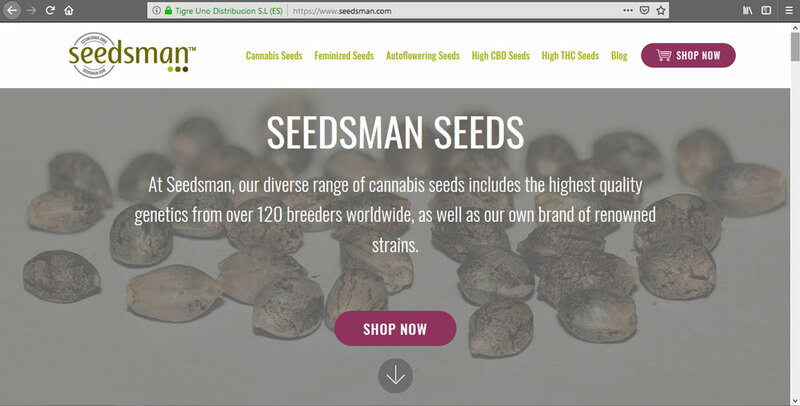 Seedsman is a highly trusted cannabis seedbank with a massive supply, nearly three-thousand strains of feminized, regular and autoflowering seeds in the most popular cultivars from highly respected breeders in the cannabis industry. With over 8,000 reviews of Seedsman on Trustpilot adding up to a good 4-star rating, Seedsman has been a long-time trusted supplier of marijuana seeds that provides shipping to the USA. There’s always free seeds and special events over at Seedsman, so I suggest you take a minute to check them out and see for yourself. We have had nothing but success from our own orders thru Seedsman, no customs problems for the seed packages we get sent into the United States. Be aware that the Seedsman company is located overseas, which means you cannot use a disposable prepaid card to order, it has to be a legit bank card. They do however also accept bitcoin payment for seeds, and it only takes a minute to do via their checkout portal. SeedSupreme is another quality supplier of cannabis seeds that ships to the US. A vast seed stock in the thousands is on the SeedSupreme website, from over one hundred breeders. SeedSupreme has been in business for at least a few years, now though in 2019 their online presence is stronger than ever. The SeedSupreme seedbank is updated regularly, featuring the latest releases of new regular, feminized and auto seeds – there’s some great Kush, Haze and Northern Lights hybrids being given away as freebies last time I checked. SeedSupreme on Trustpilot has over 182 reviews giving it a 4-star “good” rating among consumers. My personal experiences with the seedbank have been positive as well, the seeds are shipped into the US from overseas, so again that means either pay with a real credit card or consider the payment alternatives, such as Bitcoin which is accepted at SeedSupreme. 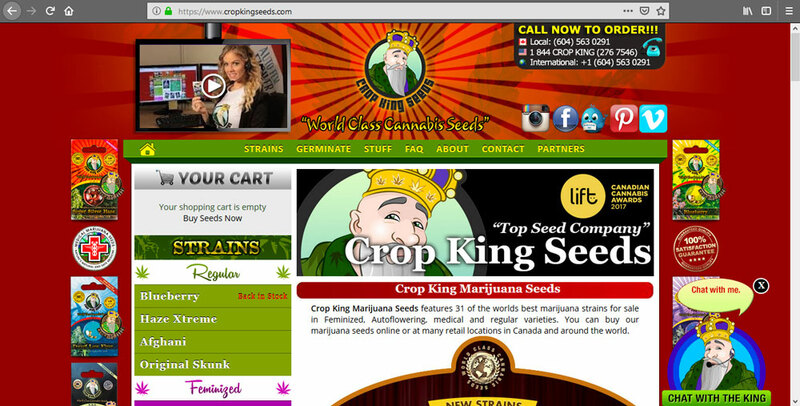 Crop King Seeds from Canada ships their unique cannabis seed strains into the US by mail and seeds arrive quick. 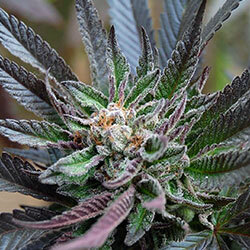 The entire Crop King Seeds collection are of the company’s own making; the differences in Crop King compared to other cannabis seed banks is in their personal offerings on classic strains such as Purple Kush, Hash Plant, Sour Diesel, Jack Herer, White Widow seeds and more along with new favorites like Gelato and White Banner seeds. There are a few mixed reviews of Crop King on Trustpilot, giving an average 3-star rating, however there really isn’t enough data to make a full assessment of the company on that platform. My personal orders with Crop King have never had problems, though I’ve only ordered thru them a few times myself when they used to accept PayPal, but Crop King also takes major credit cards and other payment options. 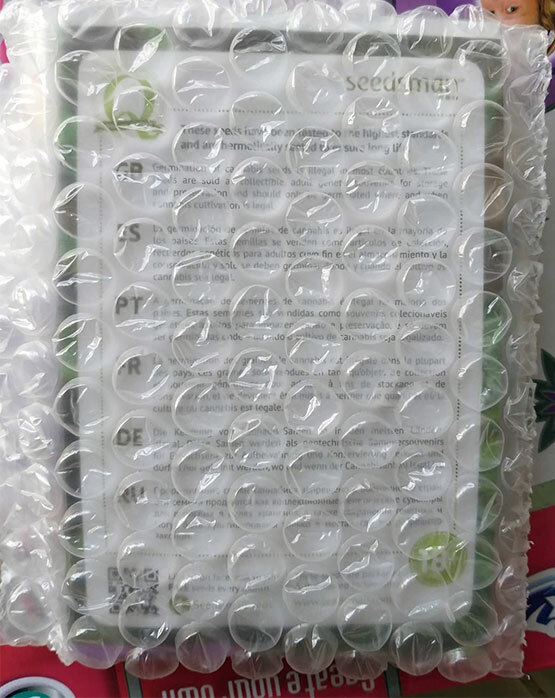 Seeds are received in the United States within a few days. Purchasing feminized seeds is the right choice for growers who wish each plant to be a declared female, necessary for seedless cannabis buds, known as sensimilla. Feminized seeds represent the most popular type of cannabis seeds on the market in 2019. 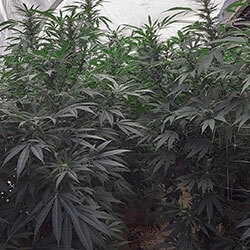 Buy autoflower seeds for the cannabis grower who needs quick and heavy yielding harvests of plants that can flower under any light schedule. 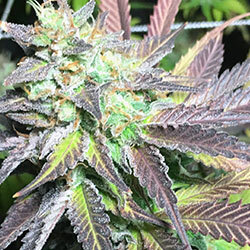 The perpetual harvest plans are plentiful when using autoflower seeds to grow cannabis in the USA. 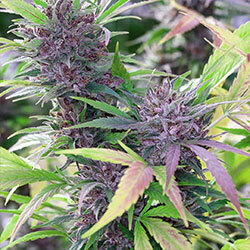 Get regular seeds to grow both the female and male marijuana plant species. Regular cannabis seeds are the natural reproductive form of wild cannabis, and preserving regular seed genetics is essential to the future of the plant, along with the breeders who make their own strains. The seedbanks included on this page send out discreet, protected packages of cannabis seeds that will be delivered to your United States mailing address. You may have the option to upgrade to extra-stealth shipping though these seedbanks, as well as the choice of keeping seeds in the original breeder's pack or seperated and put into small clear packs. #1 Voted Best Marijuana Seed Bank Online 2019 from 8,600+ reviews. Credit Card, Bitcoin, Bank Transfer, ect. #2 Voted Best Marijuana Seed Bank Online 2019 from 182+ reviews. #3 Voted Best Marijuana Seed Bank Online 2019 by popular demand. Disclaimer: The information on this website does not promote illegal activity. Being aware of the laws in your area regarding cannabis seeds is a must before considering ordering at an online marijuana seedbank. This page includes affiliate links, which help support the owner of this website. For more details visit our privacy statement.